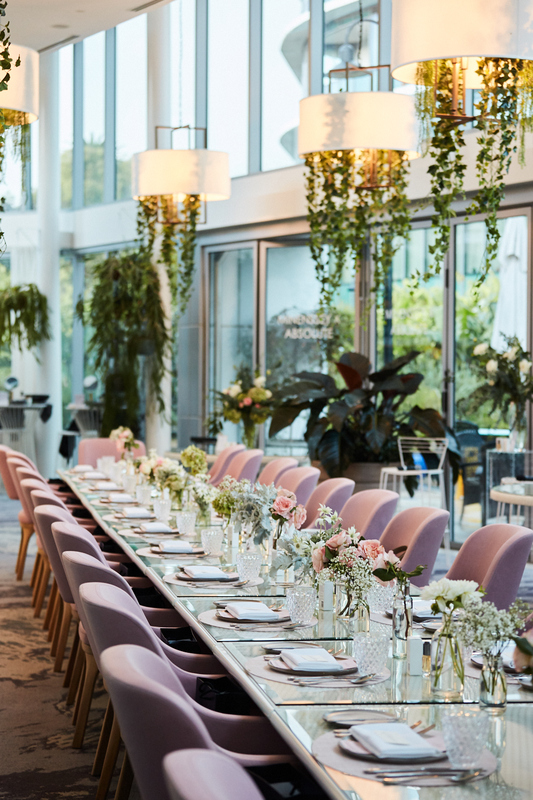 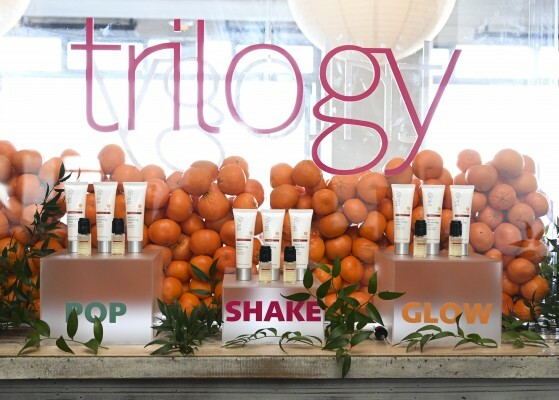 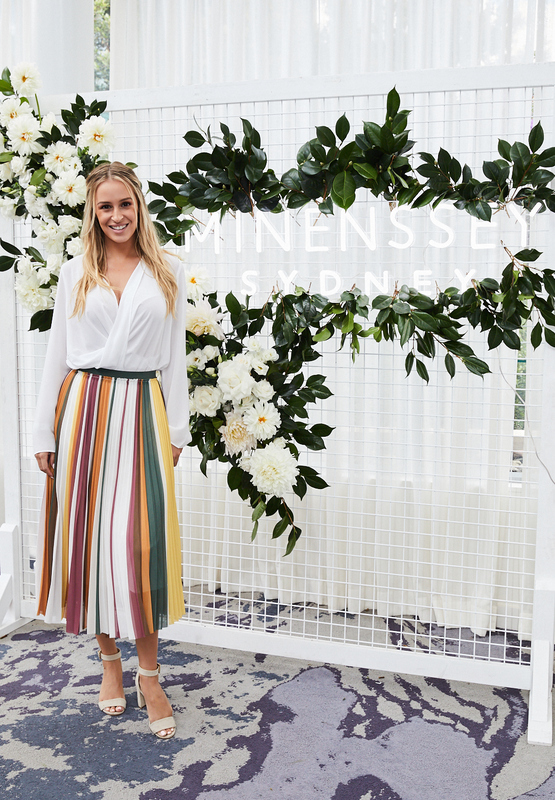 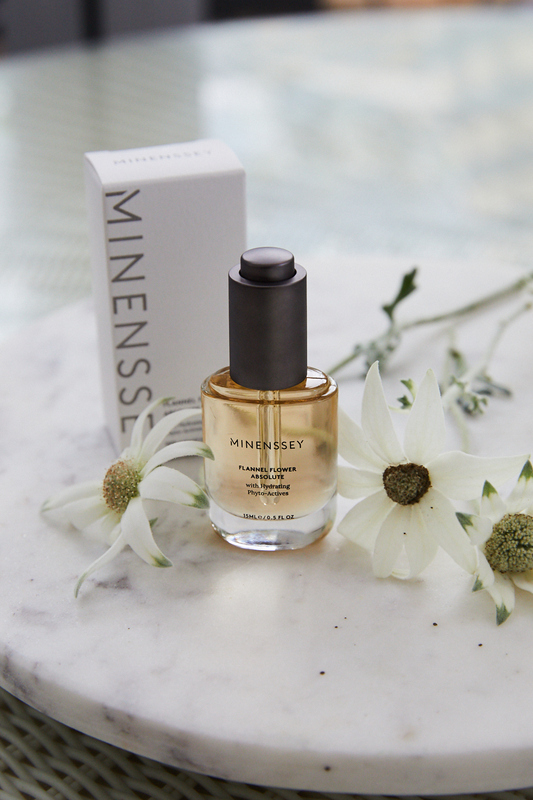 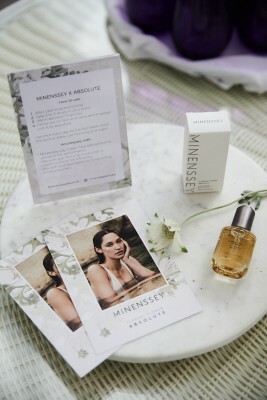 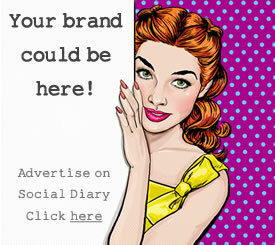 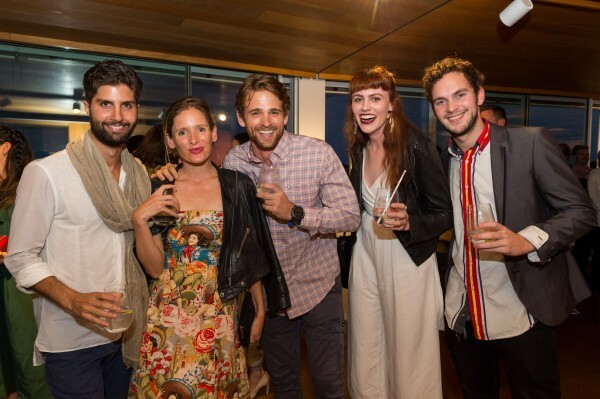 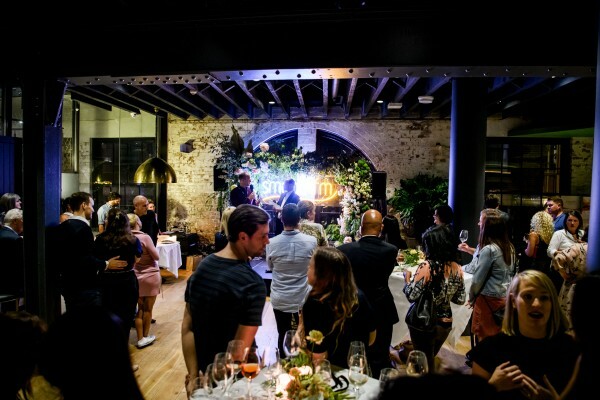 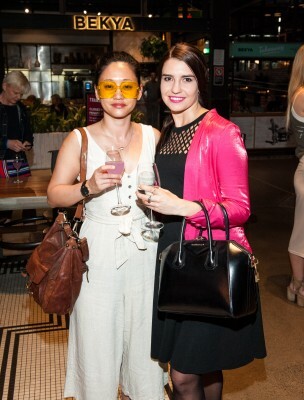 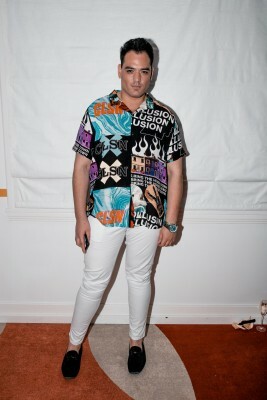 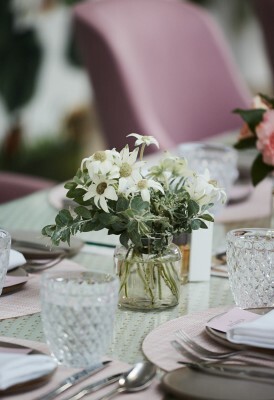 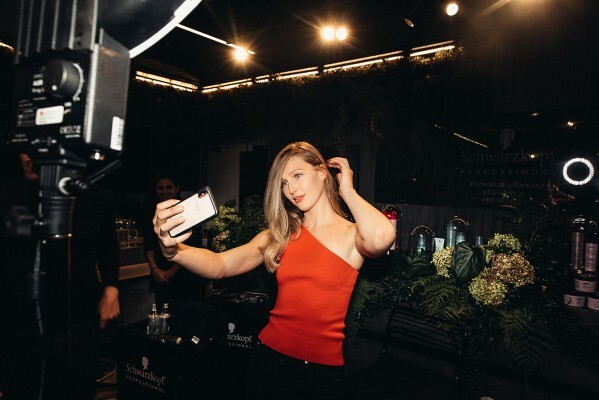 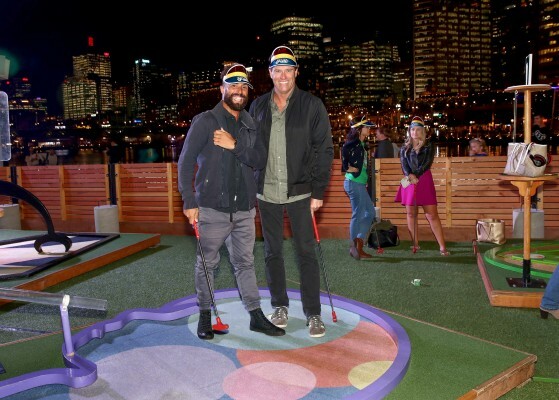 The Minenssey x Absolute Launch was held on Wednesday 20th of March at The Botanica Vaucluse which saw influencers and media attend breakfast with Brand Founder and Formulator Cheryl Ross and newly announced Chief Experience Officer Sigourney Cantelo. 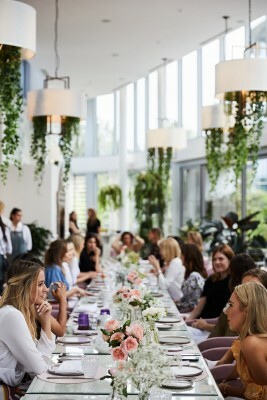 Guests were treated to a sit down 2 course breakfast and listened to a Q&A held by Cheryl and Sigourney in which they discussed the new product range and its benefits. After the panel, guests were invited to trial the product in the spa area and to chat to Cheryl & Sigourney with any questions about the new product.